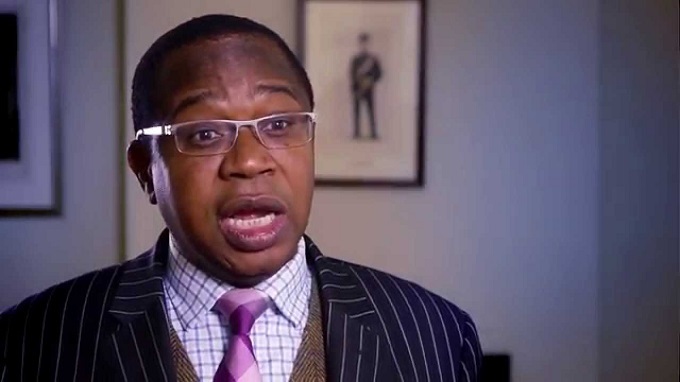 Government has warned it will take action against local manufacturers increasing prices of commodities on the back of premiums being charged on foreign currency on the unofficial market. The hiked manufacturers’ prices are systematically passed on to final consumers through the business chain. 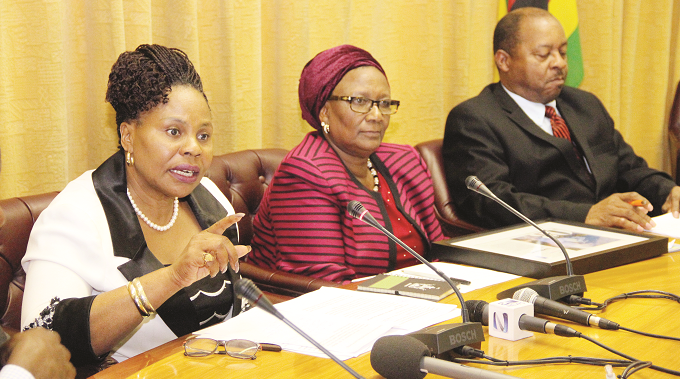 Industry and Commerce Minister Nqobizitha Mangaliso Ndlovu, yesterday said prices of some products had gone up by more than 350 percent yet the foreign currency component needed to produce them was only 25 percent of the total production cost. 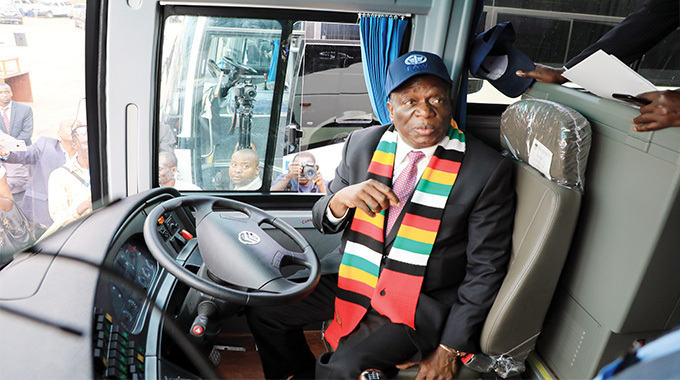 Zimbabwe is facing acute foreign currency shortages, which have seen companies struggling to access hard currency to import critical raw materials. Most of the companies are obtaining the foreign currency from the illegal market at huge premiums of as much as 350 percent, although the rates appear to have eased further in recent weeks. 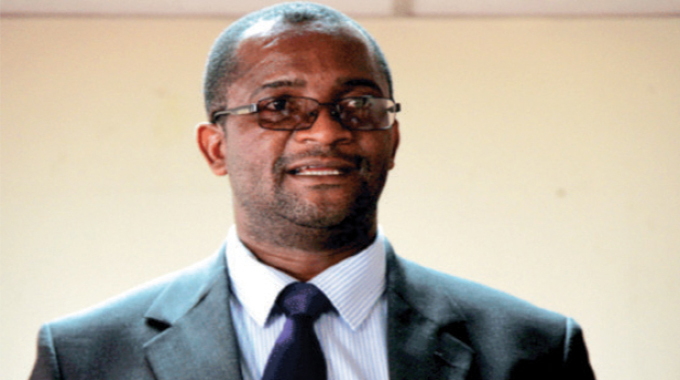 “The justification is that they are obtaining foreign currency at premiums,” said Minister Ndlovu. “But the (price) increases are actually a reflection that the foreign currency component (in production of the commodities) is 100 percent, which is incorrect. As Government, we are going to make difficult decisions (to rectify the situation). “We will not allow consumers to be treated in this manner. It is the duty of the Government to stop this (madness). The Minister could not specify the kind of “difficult decisions” that the Government would take, saying firm pronouncements would be made after extensive consultations. Government has since ruled out price controls. 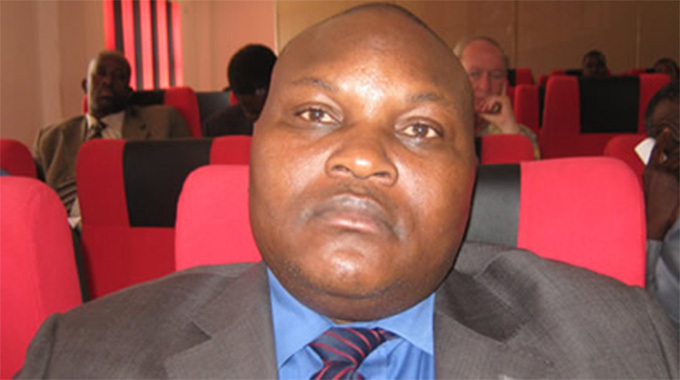 Confederation of Zimbabwe Industry president Sifelani Jabangwe, said the price increases were justified as producers and importers had to factor in premiums on foreign currency. He said the average foreign currency required to produce goods locally was about 40 percent of the total cost of production. “On average, the foreign currency component in local production is about 40 percent and as a result of the premiums, prices had to go up by as much as 200 percent, at cost,” said Mr Jabangwe. Mr Jabangwe said some producers and importers also sought a significant margin of hedge, largely as a result of perceived uncertainties and lack of confidence in the market. Some economic analysts say speculative and profiteering tendencies during the past quarter of the year had continued to exert pressure on the country’s inflation. Zimbabwe’s annual rate of inflation increased by 10,16 percentage points to 31,01 percent in the month of November from 20,85 percent in October. The year-on-year inflation rate (annual percentage change) for the month of November 2018 as measured by the all items Consumer Price Index (CPI) stood at 31,01 percent, gaining 10,16 percentage points on the October 2018 rate of 20,85 percent, highlighted latest figures from the Zimbabwe National Statistical Agency (ZimStats).